We manufacture auger boring machines for pipe diameter ranging from 18 to 60 inches. 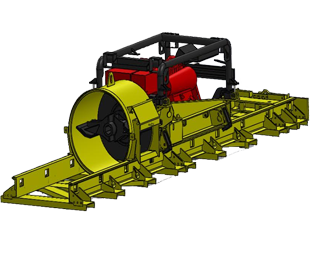 Ability to pull auger, steering rods, and push product. More visibility for the master pusher. Increased stability due to low centerline and wide stance provide. 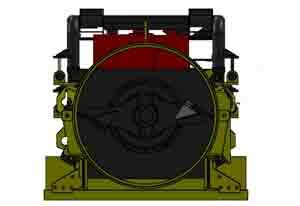 Hydraulically assisted clutch is easier and more comfortable to operate. No hook rollers; machine locks safely to the track.